Dogs and their playful nature will always makes us smile… although… sometimes… when they play… it surely is a mess. This Siberian Husky here is playing in the leaves. 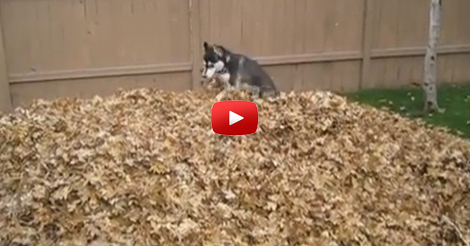 His owner had finished raking all the fallen leaves and here he is… messing with it! Though.. I’m pretty sure his owner won’t mind. It is such a good sight when we see our dogs playing happily. I don’t know about you but I can do the cleaning all over again when they are this cute! 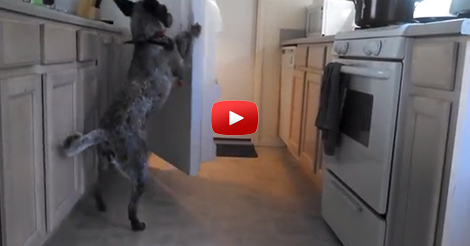 COMMENT if your dog is as messy as the dog in the video when they play. 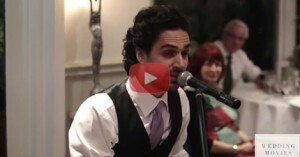 THE BEST BEST MAN’S SPEECH EVER!